We have a very highly trained and skilled professionals dealing with different specialties with regards to our company set up. Our customer care team is diligent and always ready to provide accurate information. Our employees are highly experienced to handle any kind of mold removal, water damage and fire damage restoration services. Due to the company’s dedication to serve, our team strives to give you the best quality services that the market can offer within the shortest time possible, we are always delighted to exceed the expectations of our Clients. We ensure that the facility is more beautiful and comfortable than it was before the damage. We care so much about our image hence we always work hard to sustain our reliability through being truthful, time conscious and putting our clients’ needs and desires before the Company’s. We follow and comply with all the industry approved standards to the later in every step for best results ever. In order to offer the best services, we start from understanding the root cause of the problem. This helps us to tackle the problem keenly to avoid its re-occurrence. The set guidelines and right procedures are used to restore your surface so as to give you amazing restoration results. All our experts are also fully certified and hold the highest level of integrity hence you can be sure of great care on your property and no wastage while working there. Having the right tools for the right job is very important for realizing the best results. Our company has made heavy investments in modern technology to cater for quality services. The initial investment may seem to be very high at the beginning but it has helped both us and our clients save a lot of money and time in the long run. The integration of modern technology in all our restoration services makes us to offer more efficient services at a lower cost. Some of these incidences occur at the least expected time. However, the damages that result from this can be very devastating especially if it takes a long period to put it under control. This is why we offer our services on a 24/7 basis, our customer care is always very effective and efficient to communicate all the information needed regarding the case at hand. Our fast responders are always alert and ready to act arriving at the site within the shortest time possible. We try our level best to rescue as much as we can from your premises and help to avoid further damage. Miami- Dade Restoration responds in a moment of your call. Relax, be at peace, we are what we are licensed to be. Our company is fully licensed to offer mold removal, water damage, and fire damage restoration services. We understand the risky nature of our venture when dealing with water damage and fire damage restoration, therefore, all our employees and company are insured to make sure that you are covered just in case an accident occurs while the work progresses. Our insurance will covers all these costs and you will not be charged anything in case such damages occur. As a customer, you will also be sure that your property is safe just in case such eventualities occur. Molds affect the beauty and longevity of your building. The primary cause of this growth is dampness, organic matter availability and darkness. First, our experts will seek to understand the primary cause of this growth on your building, evaluate the extent of invasion of this undesired growth then get the best remedy that suits the problem. This helps us to make sure that we completely remove and prevent further development of the mold. 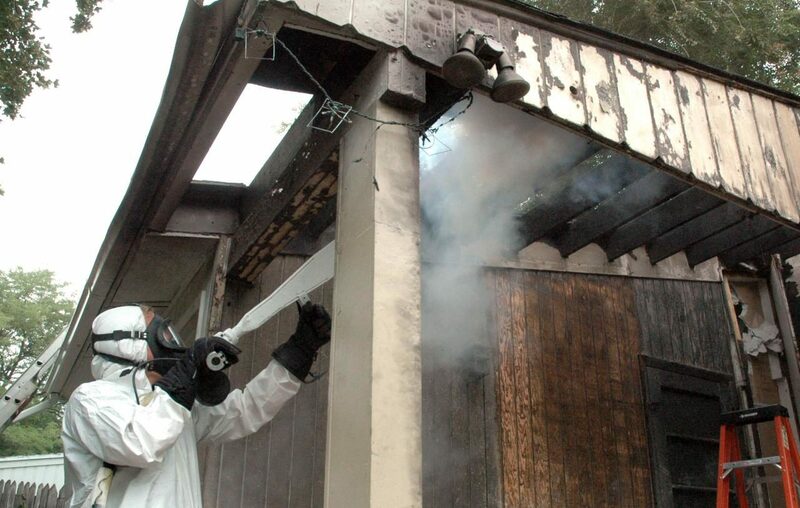 Our mold removal team observes the right procedures to the later in removing the mold. We work diligently to your satisfaction despite any underlying factors that would want to hamper our service delivery. Our desire is to make sure that your home is in a better condition than the way it was before the growth. We use the right tools, equipment and chemicals to make sure that we completely eradicate this growth, disinfect any contaminated vicinities and freshen up the air in the building. Your satisfaction for a clean and safe environment for you and your loved ones is satisfaction to us. We understand the devastating levels of damage that can be caused by water if it is not handled with care. We have the right equipment and expertise to ensure that water damage does not cause extreme havoc. The team at Miami – Dade Restoration makes sure that the damage is controlled immensely. Our experts will restore the water damaged area and return the operations in your home back to normal within the shortest time possible. We also look at any damages on the electric wiring system plus any other possible damages in your home. We ensure that no place is left conducive for further destruction through the growth of molds. All the measures needed to dehumidify and freshen up the air in the premises are catered for. You can rely on us for we leave no stone unturned when it comes to handling water damage problem issues. The last service that we provide is fire damage restoration. We dedicate our lives to work on your project even if you think that the extent of fire damage is beyond control. Miami – Dade Restoration has a highly skilled and experienced team that will assess the situation and provide the best remedies for it. 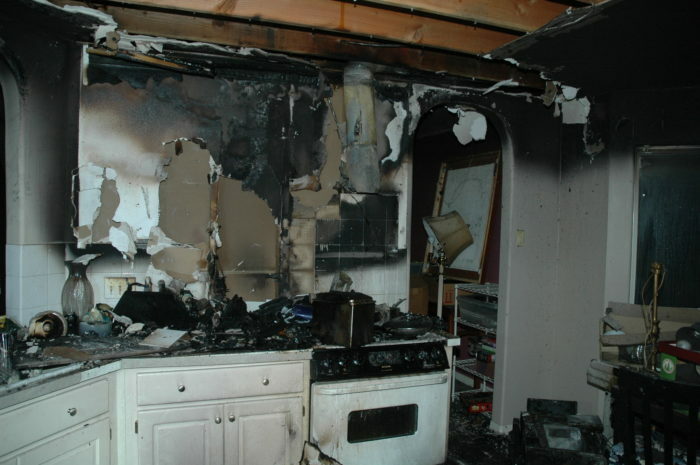 We ensure that we correct all the messes that were caused by the fire damage. We prioritize our customers’ projects so that we can provide long term solutions to mitigate the re- occurrence of the problem. 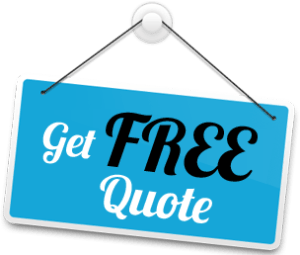 Our customers are the reason why we are what we are, Miami – Dade Restoration Home Page offers the best deals when it comes to mold removal, water damage restoration, and fire damage restoration services. We have experienced expertise and equipment to handle any kind of task irrespective of the extent of damage. Your solution is just a phone call away.